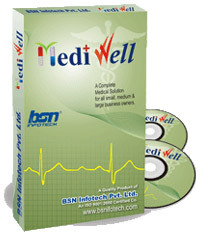 ï»¿ Best Hospital Management Software | Medical Software Lucknow | Medi Well | BSN Infotech Pvt. 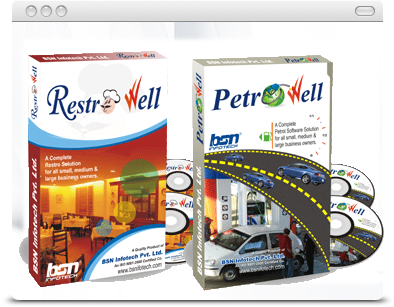 Ltd.
Our world class software are according to user requirements in a very reasonable rates. Medi Well is software for Hospitals and Nursing homes. It contains various modules like OPD Management, IPD Management, General /CGHS/Organization Billing, Patient Record Management, Medicine Details, Various Certificates Generation system, Bed/Room Management, Pathology Management with Complete accounts system.